It has been awhile since my last post. My only excuse is only to say that “life happens” and sometimes I do not get to accomplish as much as I want to in a day, so I end up putting off what I really want to do to accomplish what I need to do. You know, work, train, eat, sleep, train, etc etc. Speaking of accomplishment, I want to introduce to you a very good friend of mine; Rich O’Dea. His successes in the five years I have known him are nothing short of astonishing. 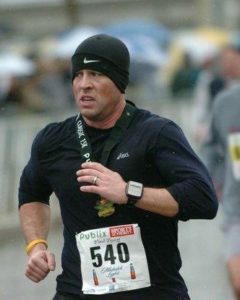 From losing 80 lbs to running and then placing in marathons and Gasparilla Challenges and always going for the PR and most of the time succeeding. 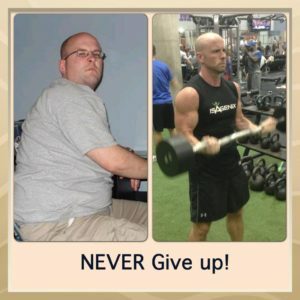 Lately, he has been on a quest to help others lose weight, attain their fitness goals and even start to work on their financial goals. 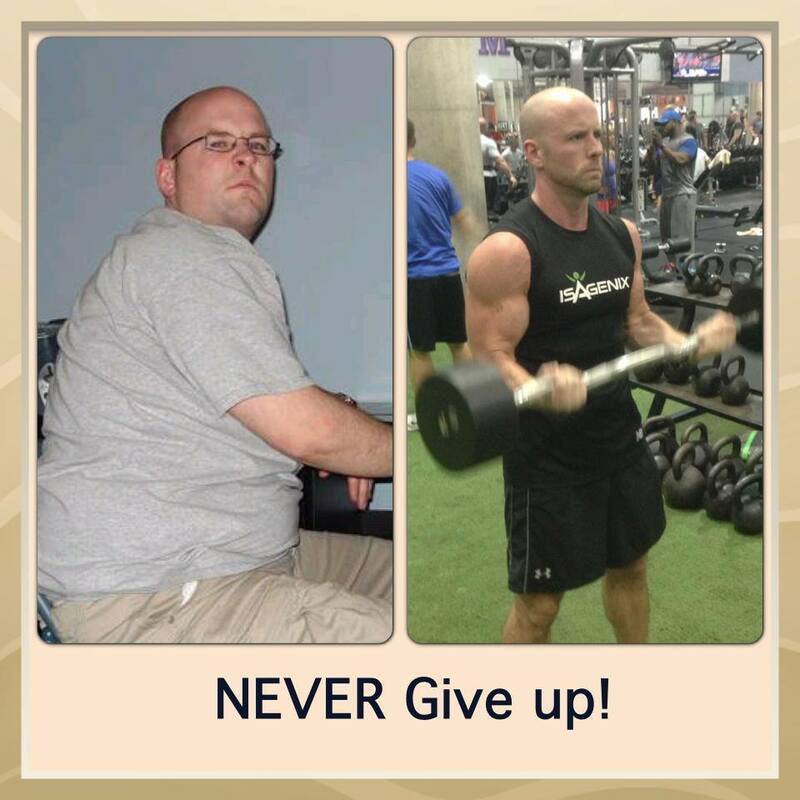 He does this by telling the story of his weight loss and showing people how to attain their dreams using Isagenix products. He actually just recently attained the rank of Crystal Director which is a huge indicator of the success he, and the people that he has been helping, are having. 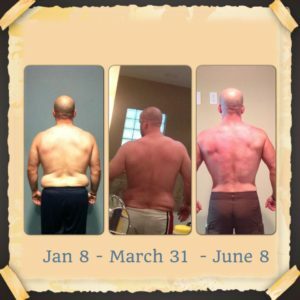 Through my postings I have mentioned that I am endorsing these products, but it was actually watching Rich transform his body and then backing it up with the research that actually led to my involvement with Isagenix. 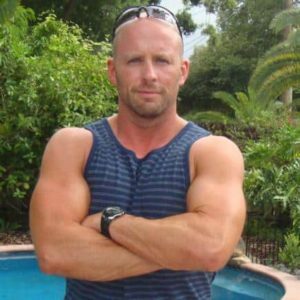 I digress, this post isn’t about Isagenix, but about Rich. I have to credit Rich with introducing me to the other type of ‘fun’ that is more popular with my elite athlete friends. Rich likes to WIN, and he has a drive and persistence rarely seen in any individual when he takes on a challenge. I remember when he had a goal of running a half marathon in 1:45 or better. He had his routine down to the calorie and his workouts down to the second. Every workout and every meal was planned and accomplished and when race time came he finished in 1:36. He refuses to stop and he works out like a champion in order to accomplish his goals. 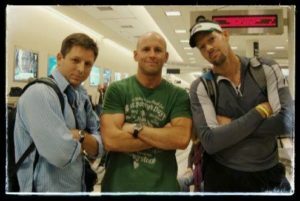 Ok enough of me boasting about my bud. Let him tell you in his own words. Can you tell us what was the major turning point that started your fitness journey? I struggled with weight my entire life going all the way back to childhood. I remember my dad telling me I was so heavy as a toddler he threw out his back trying to pick me up. My struggles continued through school and my adult life. The biggest turning point was the passing of my father who was always an athlete. I always thought there was time to get in shape and make him proud. I missed that opportunity. I was at one of my heaviest weights when he passed. I made the decision at that time that I was going to never quit no matter what until I found a way to lose weight and become the athlete he always wanted me to be. You have some great successes and failures within your journey. Will you share a few of them with us? Despite spending the majority of my life being overweight and in poor health, I did have brief periods in my life where I did lose weight and had some successes, but unfortunately, I resorted back to my unhealthy lifestyle shortly thereafter. For example, in 2009, I was able to overcome the odds and lose signficant weight and run myfirst Marathon (2009 Chicago Marathon) I finished with a sub 4 hour time. A few months later, I ran the Gasparilla Challenge which is 15k and 5k on Saturday and a Half Marathon on Sunday. I finished 7th overall. While I was very excited for my accomplishments, it was short lived. I bounced back from 175lbs back to 225lb within months. I did not lose the weight the proper way and had no plan to maintain my success which ultimately lead to me failing again. What would say is your latest success and why did it work? My latest success worked when I made the discovery on why ever diet and work out plan I ever tried in my life were flawed. My life completely changed when I was first introduced to Isagenix earlier this year. I learned it’s not about caloric restriction or working out twice a day as a means of sustainable weight loss and athletic success. Rather it’s about feeding your body quality healthy nutrition while cleansing out the built up toxins in my body. Our diet and environment is full of toxins. We are ingesting man made food like products and not food. The typical diet is contaminated with herbicides, pesticides, hormones, and antibiotics. Our air is polluted. Once I started eating as much organic food, grass fed meats, real food the way nature intended us to eat and incorporated Isagenix products into my daily lifestyle, my life completely changed forever. If you could give me one adjective to describe the feeling you get when you are working out what would it be? I first tried to run back in the mid 1990’s as simply a means to lose weight. It was a struggle. I could not slowly jog more than 5 minutes without stopping for a breather. What is one thing you love most about competing in road races? I love the competitiveness of road races. Most of us will never be professional athletes and hear the roar of the crowd as we come out of the tunnel or hit a home run. But for us, this is our sport. There is no greater feeling than standing at the gun with thousands of other runners listening to the National Anthem getting pumped up knowing that my dad is looking down on me and is ready to run the race with me. Gives me chills just thinking about it. We all have those days when we just do not feel like training. What do you do to get past that feeling and get on with your workout? We all have those days we don’t have a full tank or have little motivation to get our training in. I am a big fan of running and/or training with others. When you have other people depending on you, you are more likely not to skip that workout. I also don’t think of my runs or workouts as work. Your training should be fun and social. Look forward to seeing your friends and rely on each other to motivate you through your training. Join a running group or take a weekly workout class and you will find yourself looking forward to your workout. And you will make some great new friends along the way. What would you say is your greatest obstacle you ever overcame?My greatest obstacle was myself and my lack of knowledge. I always had the desire to be healthy, to lose weight and to be a competitive runner; but I did not know how to do accomplish these goals. I struggled for decades because I was not searching for the answers in the right place and was not surrounding myself with like minded individuals and groups. I learned that if you want to accomplish a goal, find a handful of others who have accomplished the goal you are striving for. Listen to them and do what they do. My greatest victory is to carry on my dad’s legacy of being an athlete. As low as I was when he passed, I made the decision that day that I would not fail. Once you make the decision to not fail, you can only succeed. For the first time in my life, I am comfortable in my own skin. I am If I never gain or lose another pound, I am happy just where I am at. For the first time in my life I am at peace with who I am. Waking up each day, knowing my dad is looking down upon me and is proud of who I have become. There is no greater victory in life for me. Want more of Rich??? Hear him speak; Saturday, September 21, 2013 @ 11am at the Westshore Embassy Suites. 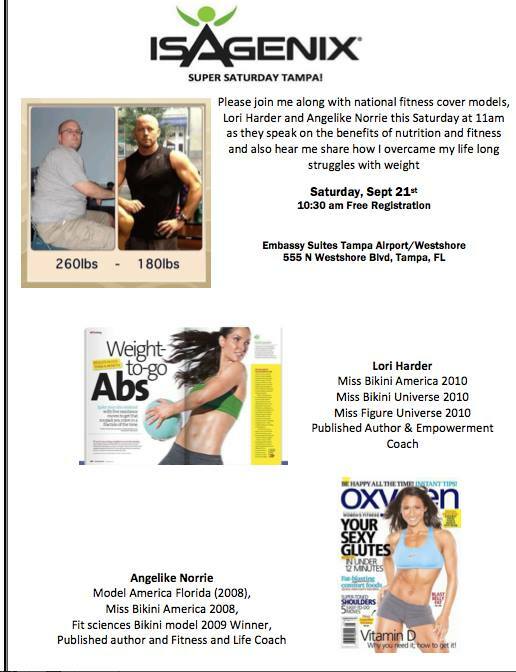 He will be accompanied by Lori Harder and Angelike Norrie whom are both champion figure competitors and authors. I promise you you won’t want to miss it. Wow! That is really impressive!!!! Thank you for sharing! I am inspired!